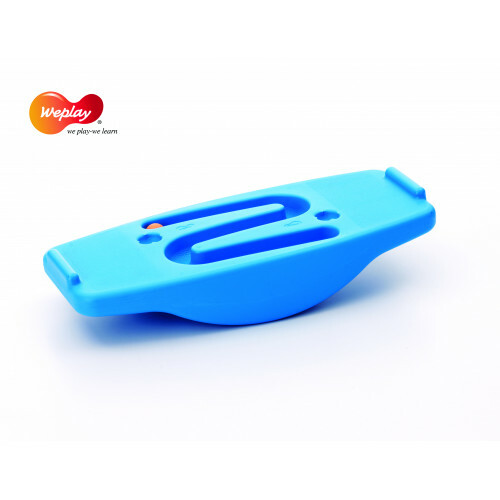 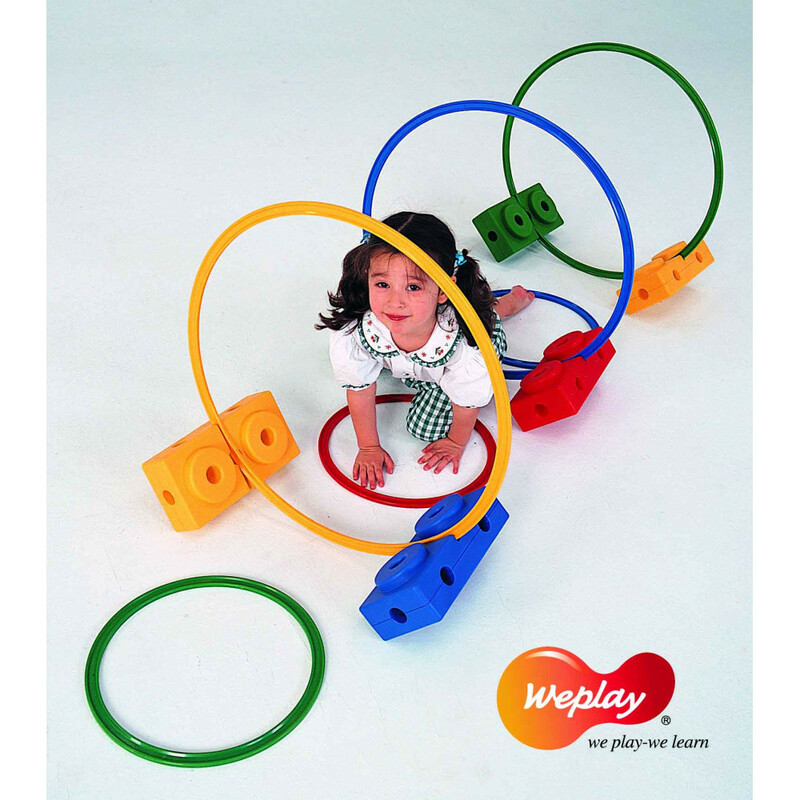 An additional $99 Oversized / Overweight fee will apply / Please note some Weplay products are specialized items & in some extreme cases may take several weeks for delivery. 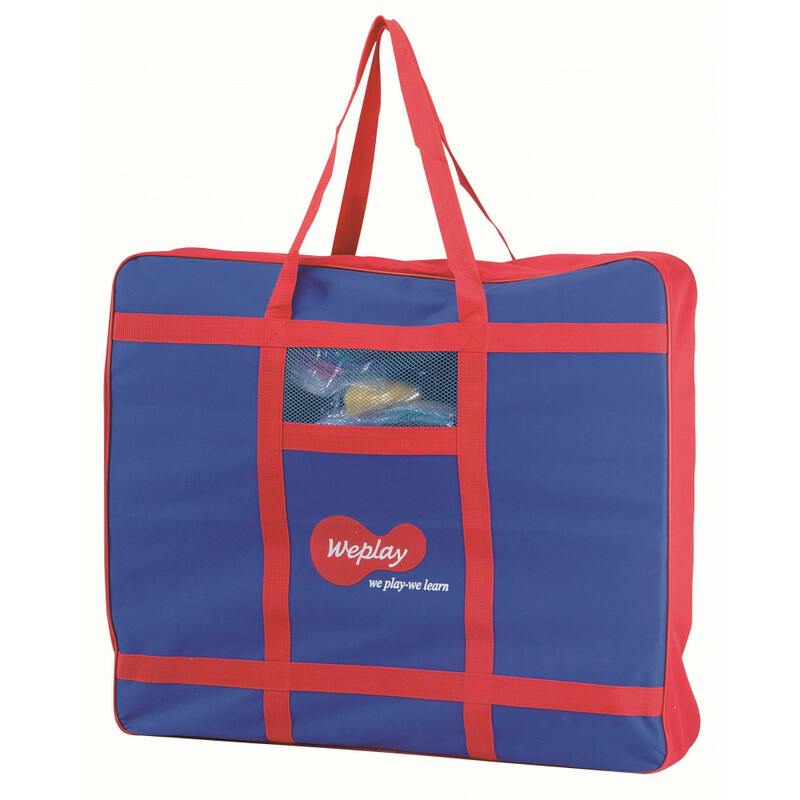 Please contact us if you would like a delivery time estimate. 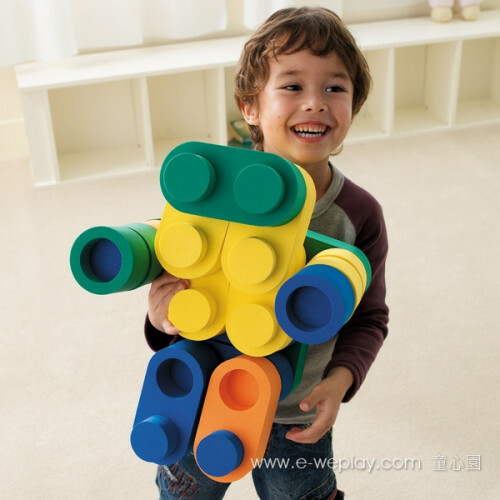 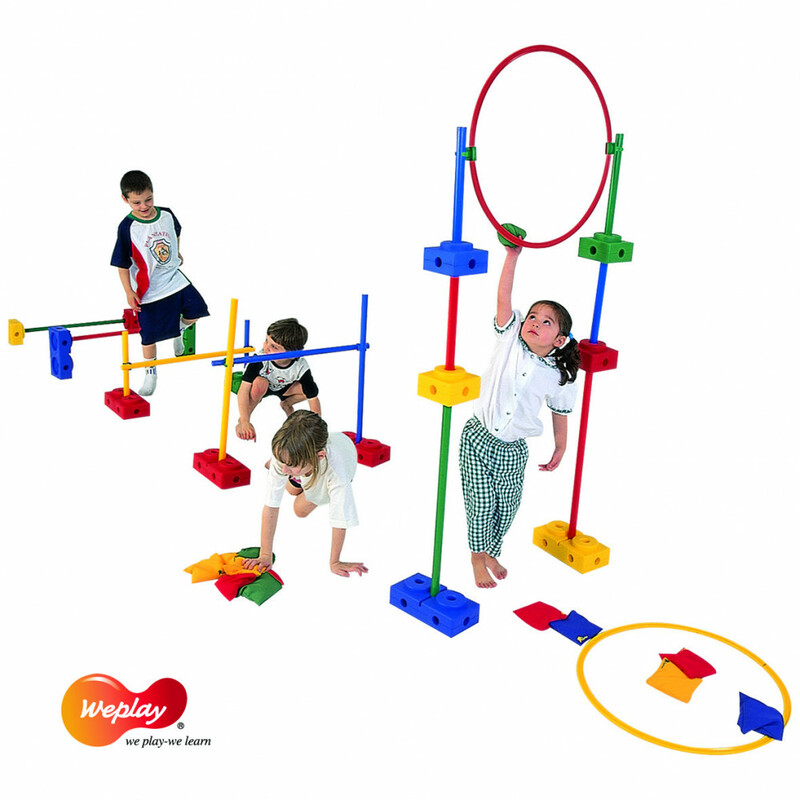 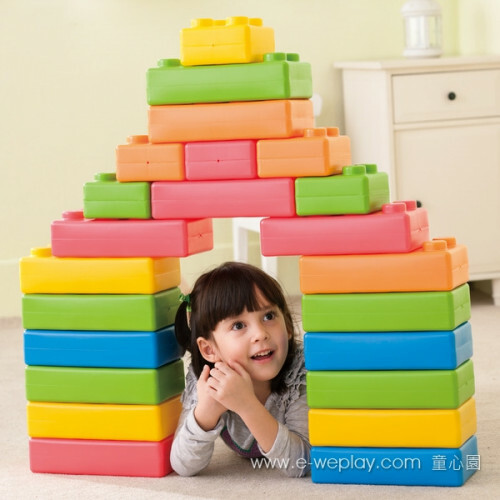 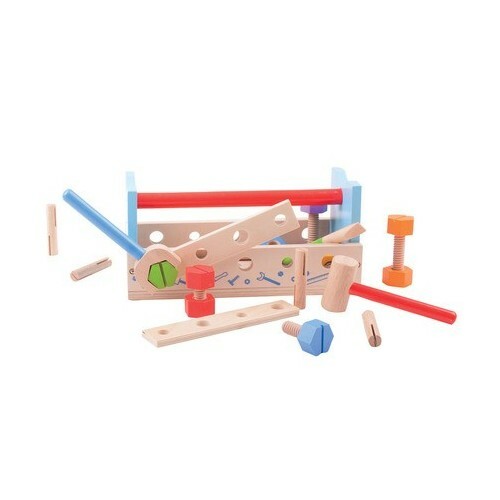 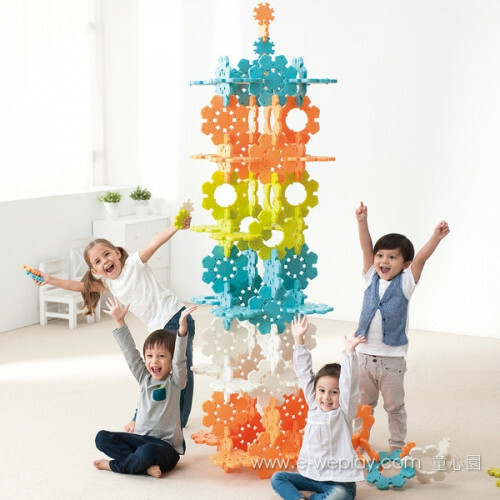 The set includes bricks, tubes, hoops, bean bags and other equipment targeting coordination. 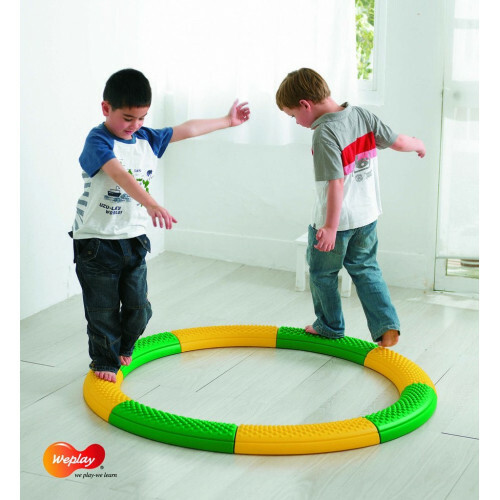 The motor skill education series is ideal for various age groups and meets the demands for development and theme based exercises. 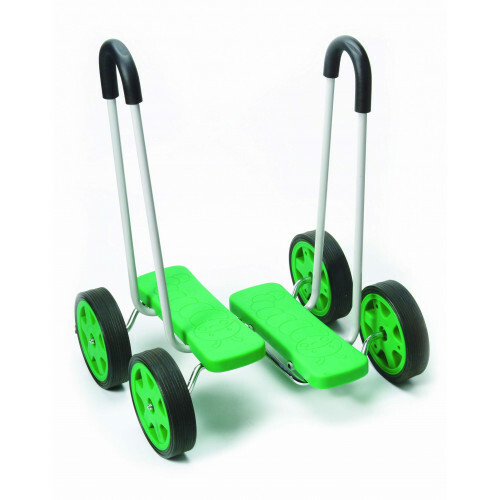 ideal for either at home or school settings. 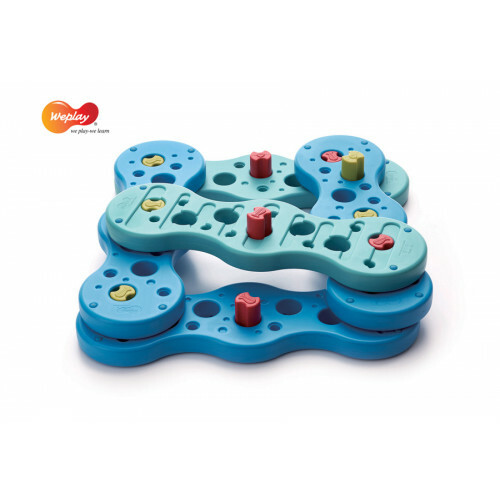 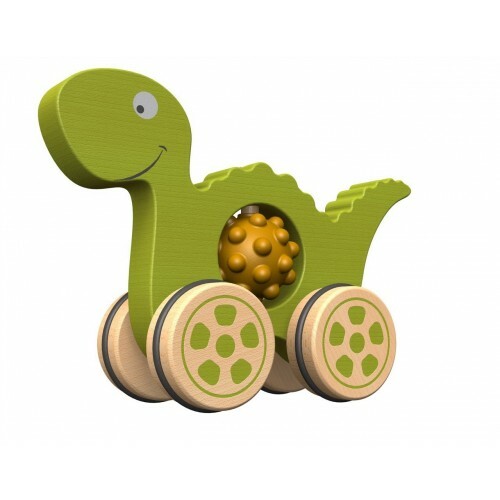 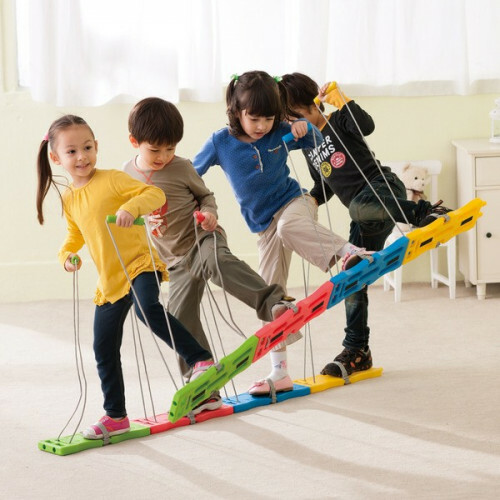 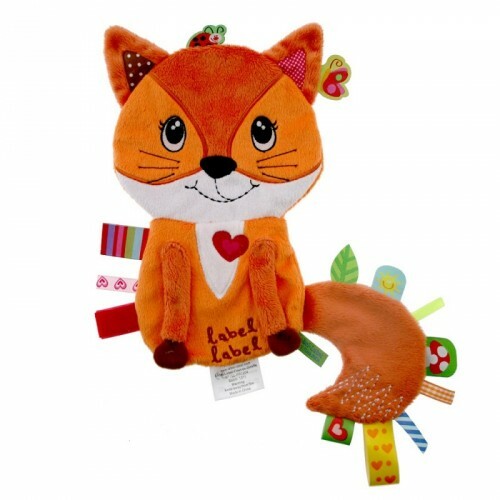 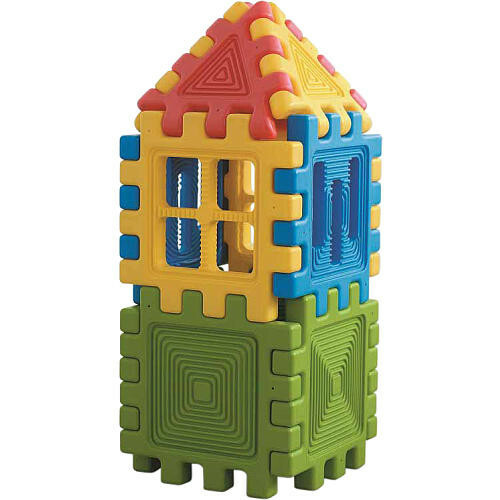 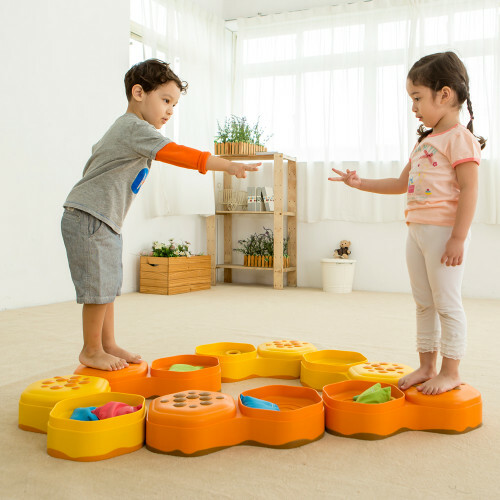 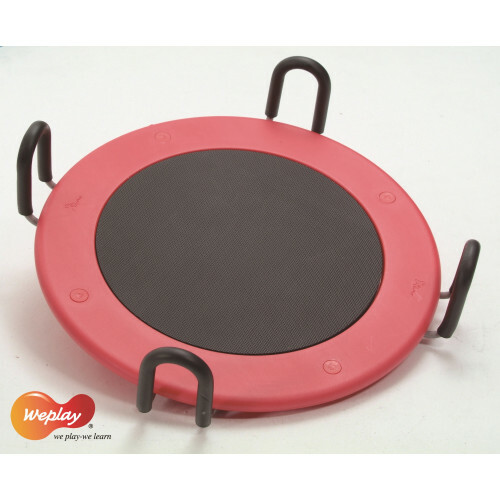 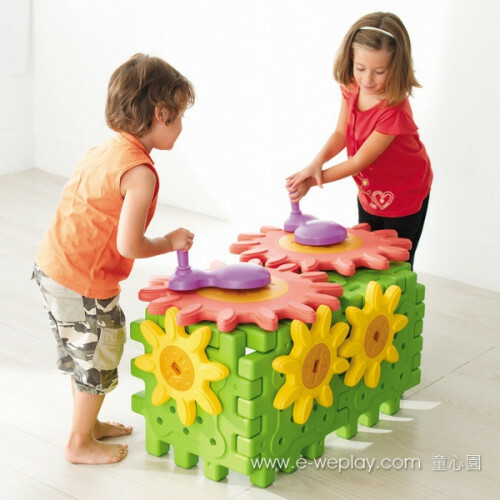 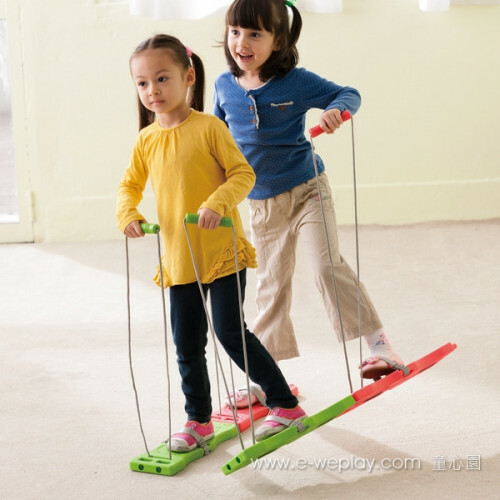 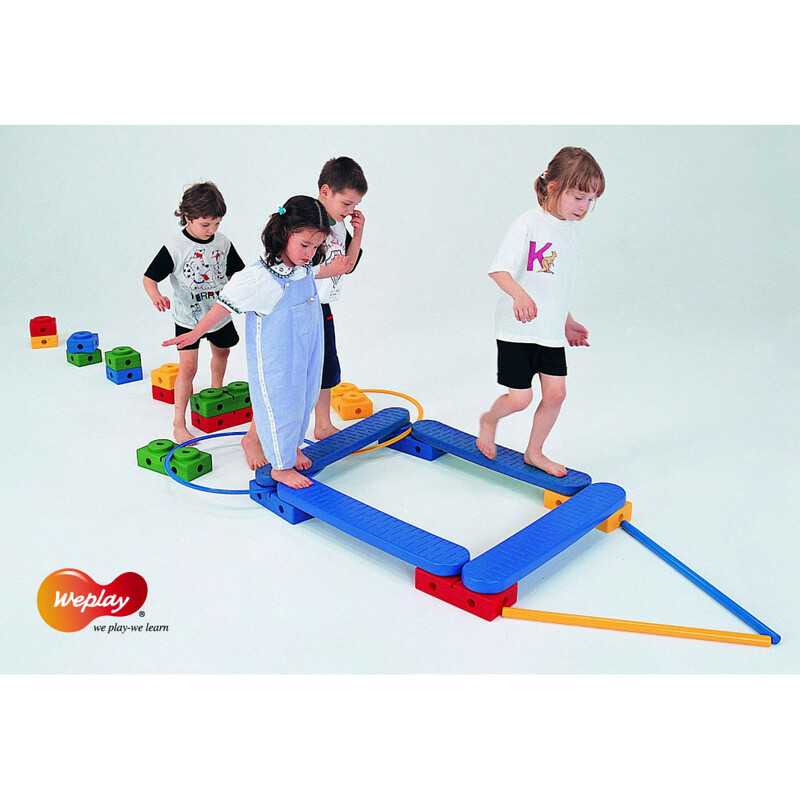 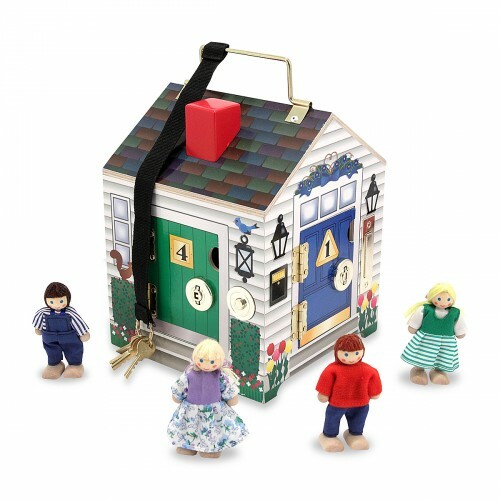 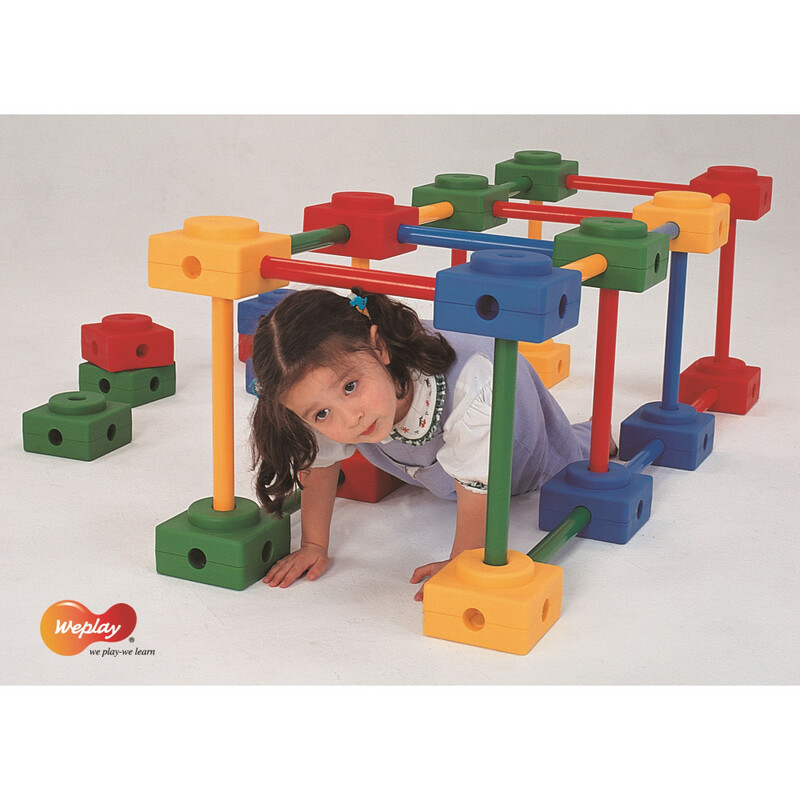 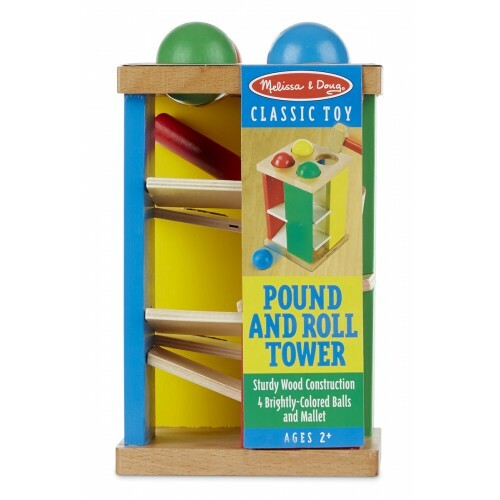 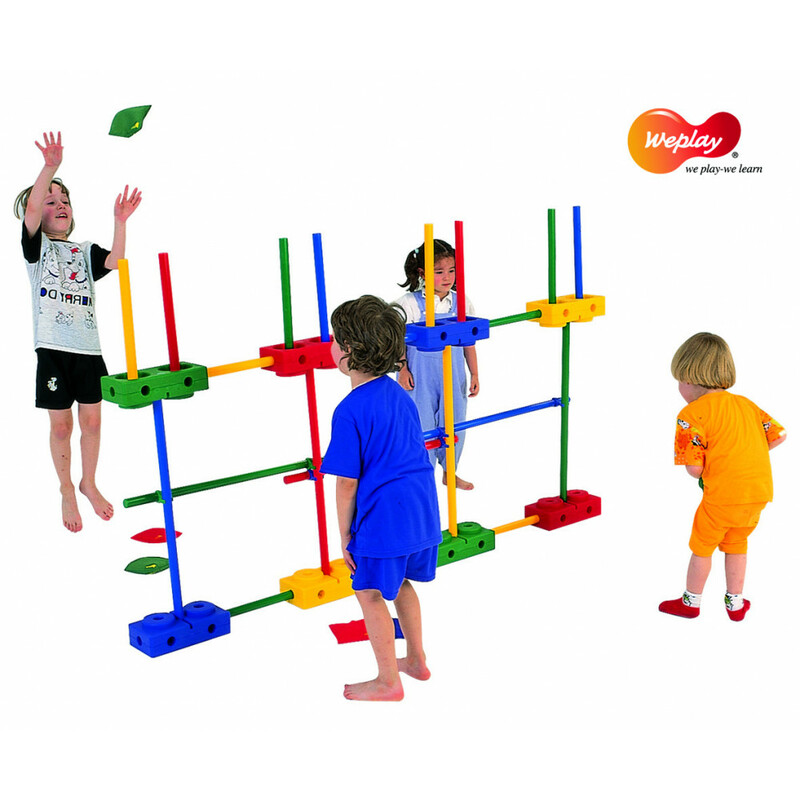 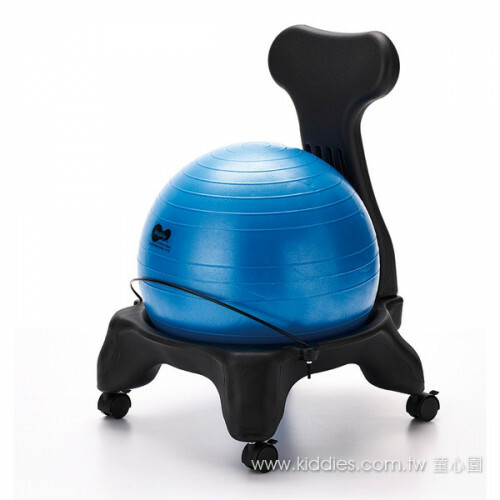 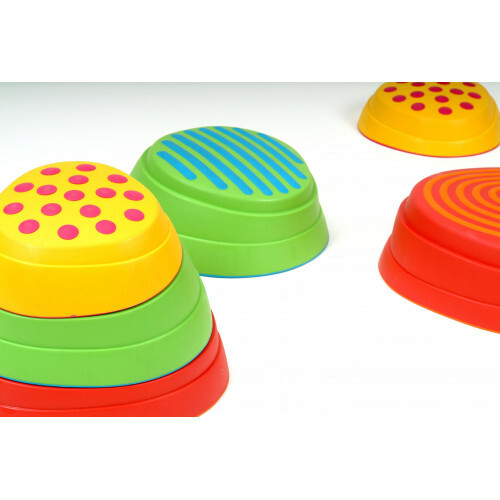 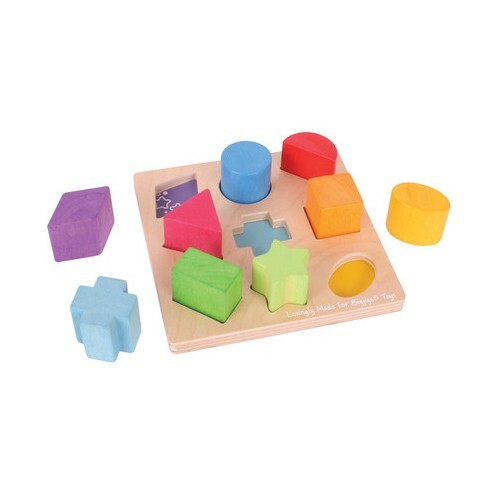 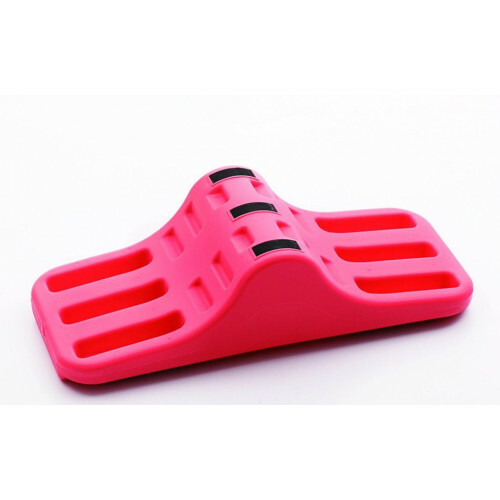 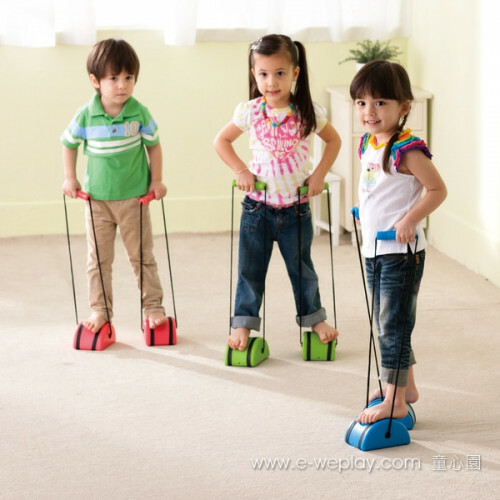 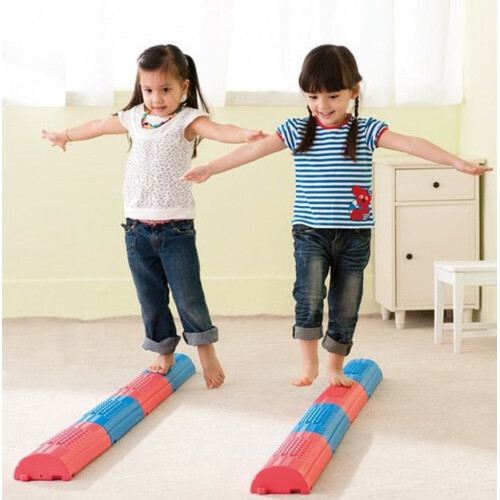 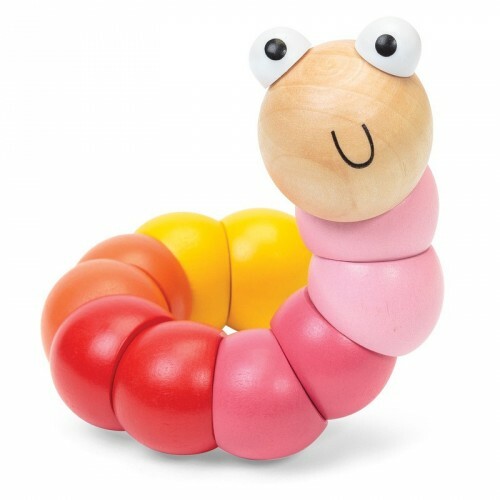 Great for indoor or out helps develop motor skill, communication, and manual dexterity.